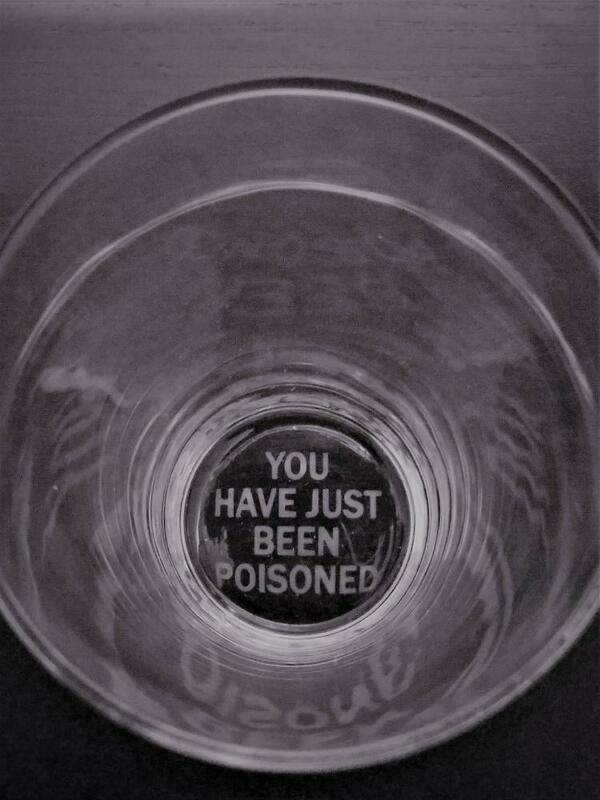 The "You Have Just Been Poisoned" drinking glass, is a drinking glass with the words "You Have Just Been Poisoned" sketched into the bottom of the glass, so that once they are done drinking their poison, the glass will notify them of their impending death. 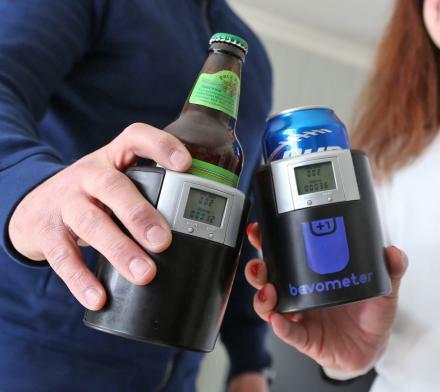 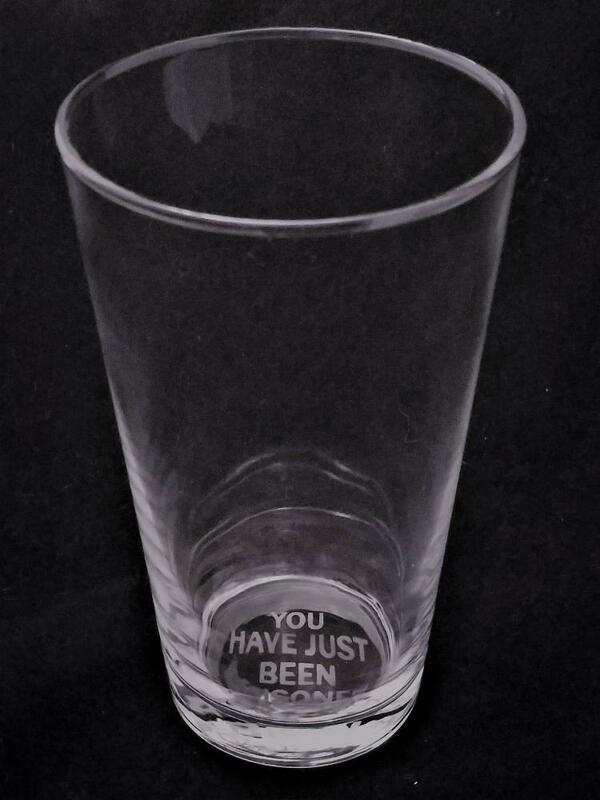 The seller of this drinking glass will also let you customize the message on the bottom of the glass, so that if you wanted the person to read a message that said "I dipped my balls in this before I gave it to you" after they finished their beverage, you could probably do that. 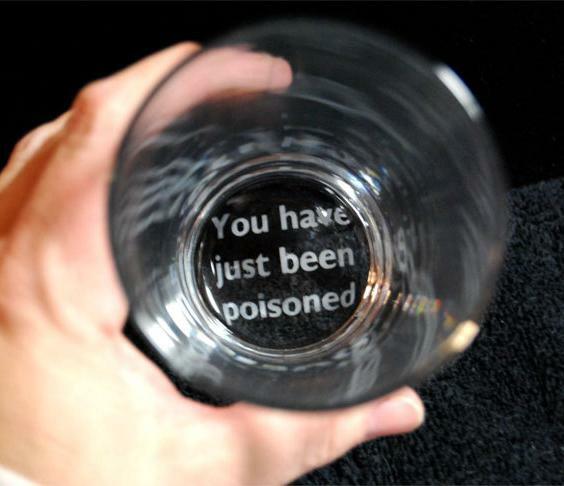 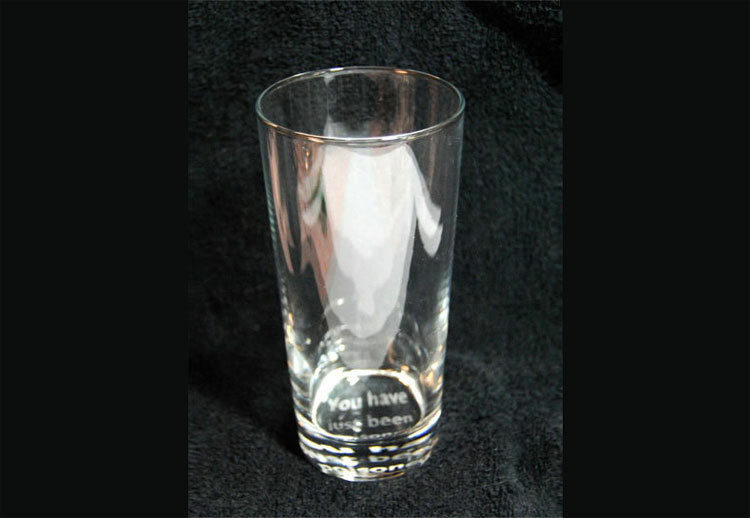 The You Have Just Been Poisoned drinking glass is a handmade item that is etched into the bottom of a drinking glass.